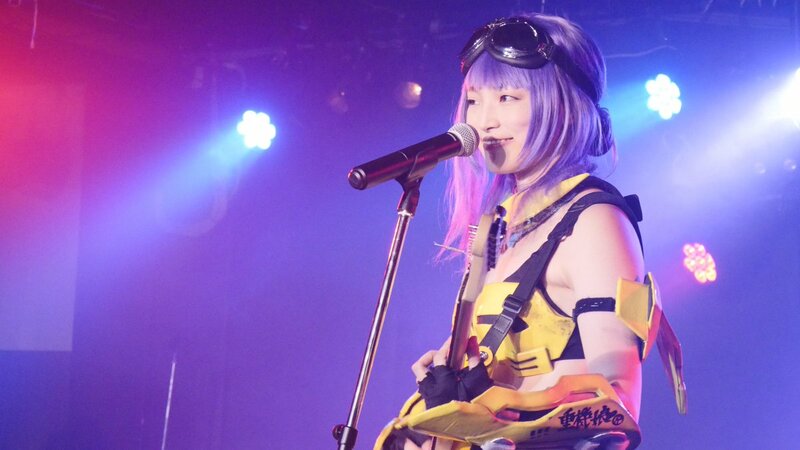 Ako Itani, the amazing cosplayer idol. It's a tremendous honor for us to offer you, our dear readers, an exclusive interview with Ako Itani, the cosplayer idol. She is a charismatic idol with an unique style and a passion for heavy machinery. Enjoy and share, let the world discover Ako Itani, she deserves to be a Pop Culture Icon. We're already doing our part, now it's your turn. 1) How would you introduce to someone who is not familiar with your work or that has just found about you? 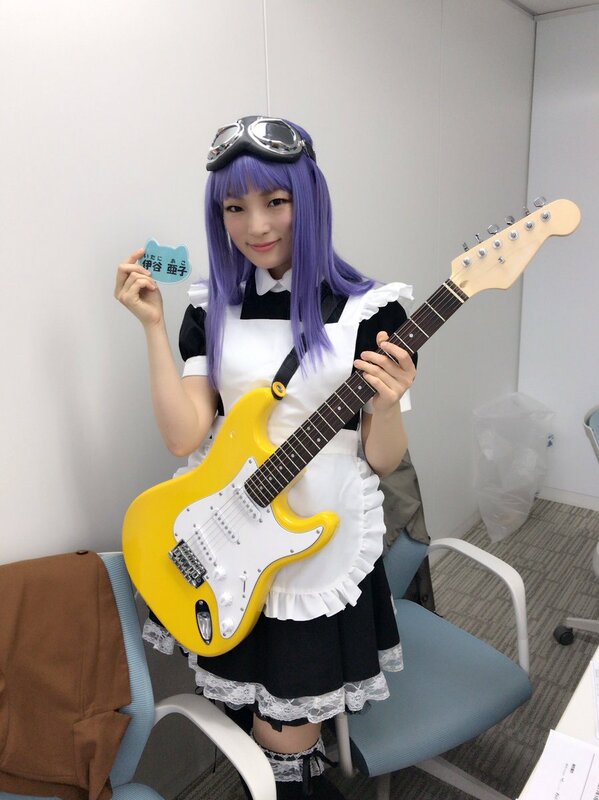 In my blog I described you as a cosplayer idol, do you agree? I introduce myself as I am a cosplayer/guitarist who the only one in Japan. I define me as a cosplayed-guitarist in particularly, and I play popular music on the guitar in general using the animation music. 2) What can you tell us about your love for heavy machinery? How did you become interested in it? The heavy machinery have characters both heavy-weight and delicacy, these characters is the reason for interested in. 3) As a musician, what are your biggest influences? Do you play other instruments? How would you define your style? I play the guitar alone such as Ritchie Blackmore (Deep Purple) or Don Felder(Eagles). 4) As a cosplayer, which are the ones you feel proudest of? What can you tell us about making them? I find them very cool both visually and conceptually. I proud that my style of cosplay have originality. In other word, I cosplay the not-existing character unlike someone who cosplay the existing characters and get into characters' role. 5) What are your plans/projects? Are you working on new songs or cosplays? Yes, I am working now for my new songs and planing to a live concert in Tokyo, Nagoya, Osaka and more cities. 6) What are your favorite pop culture works ( movies, anime, manga, tokusatsu...) ? My favorite pop culture is an animation music and tokusatsu dorama. I love the movie "Shin Godzilla", in this movie, the heavy machinery play an active role I think so. 7) Have you played or plan to play outside Japan? Do you attend Cons in Japan or outside? 8) Do you sell prints, CDs... of your work?